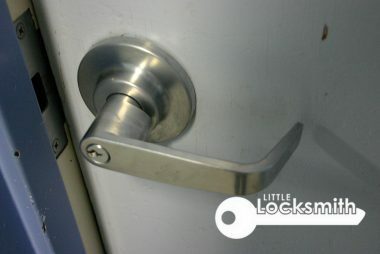 Little Locksmith Singapore is a reliable and highly recommended locksmith in Singapore. 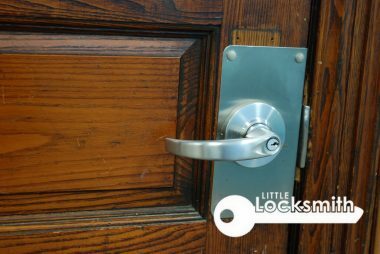 Our trusted locksmith services include door lock repair, such as unlocking door locks, and door installation and replacement. Our 24-hour locksmith Singapore team specialises in both residential locksmith services and commercial locksmith services in Singapore. 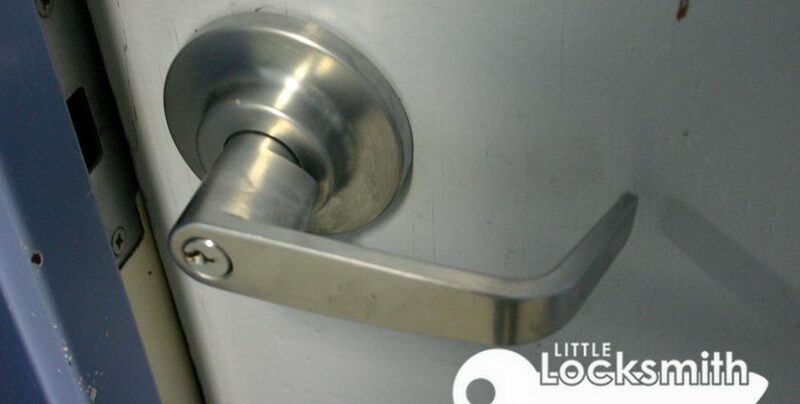 We also provide emergency locksmith service at affordable and honest pricing. 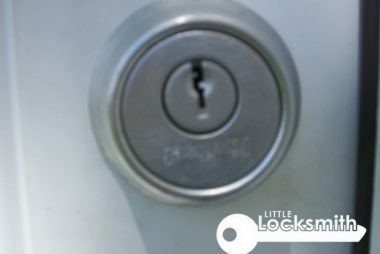 For reliable locksmith SG services, call us now at +65 6653 6259 and enquiry@littlelocksmith.com! 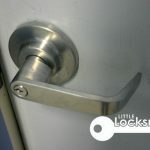 Little Locksmith Singapore is the Reliable Locksmith Services & Recommended Team of 24 Hour Locksmith which specialises in Locksmith services such as Lock installation and Lock repair in Singapore. 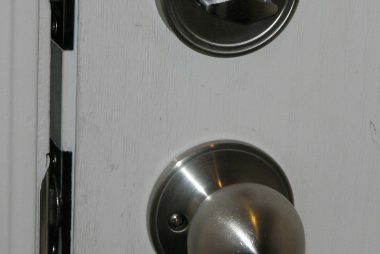 We provide Affordable Emergency Locksmith Services. Call us now at +65 6653 6259!